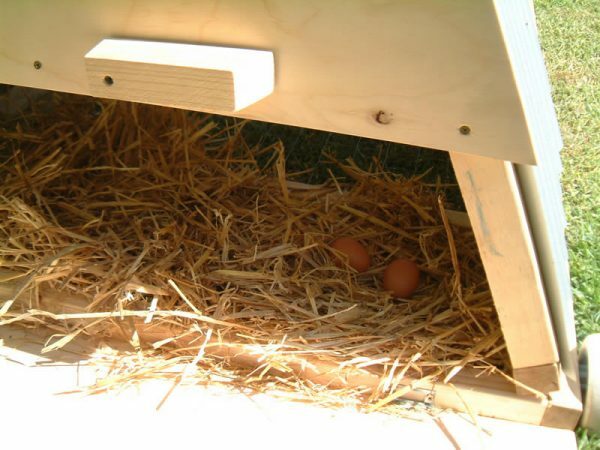 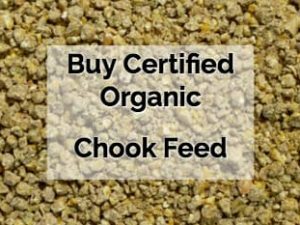 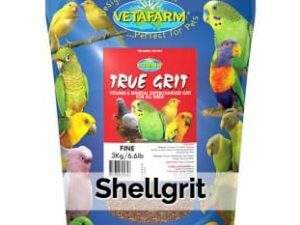 The Eco-Coop comes as a package comprising a standard chicken coop, 2 hens, a feeder, a waterer, some food and straw – everything you need to get you started keeping chooks in your backyard, including all the advice and help you need to make it a success. 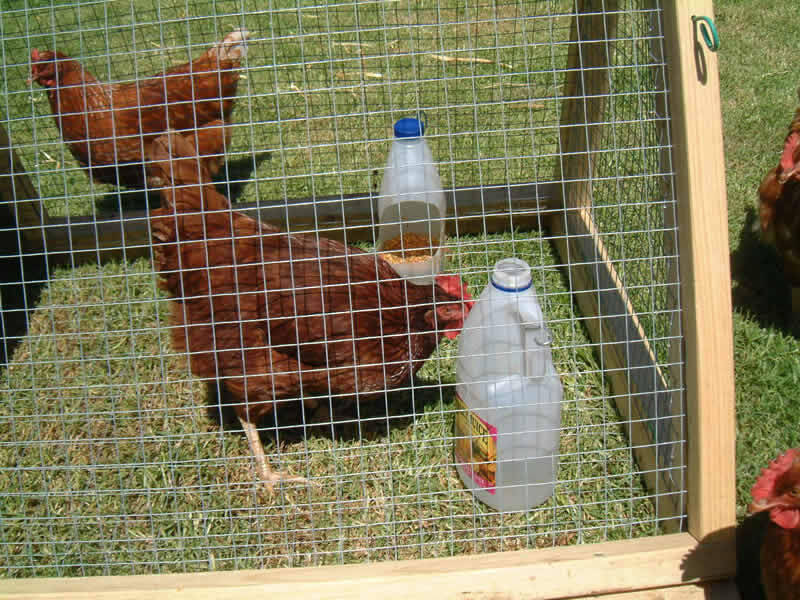 The coop and hens are sold on our rental return terms. 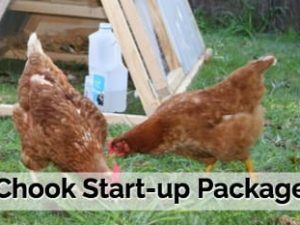 Meaning that, if after 6 weeks, you decide keeping chooks is not for you, you can return it and get your deposit back (see Renting for more information on how renting works). 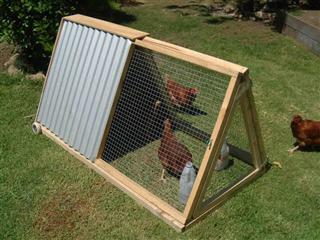 The standard coop measures 1.8m long and approximately 1m wide/high and is designed for 2 chooks. You can also purchase the coop without chooks if you already have your own chooks or want to find a special breed yourself.